10 – It’s never too late. 9 – Go back and finish what you started. 8 – Find a way. 6 – Close your eyes and dream. 5 – The doors will open for you and the path back will unfold. 4 – Dare to be free again. 3 – It’s not as far as you think. 2 – You are yesterday, today and tomorrow all at once. 1 – You will see the other side. 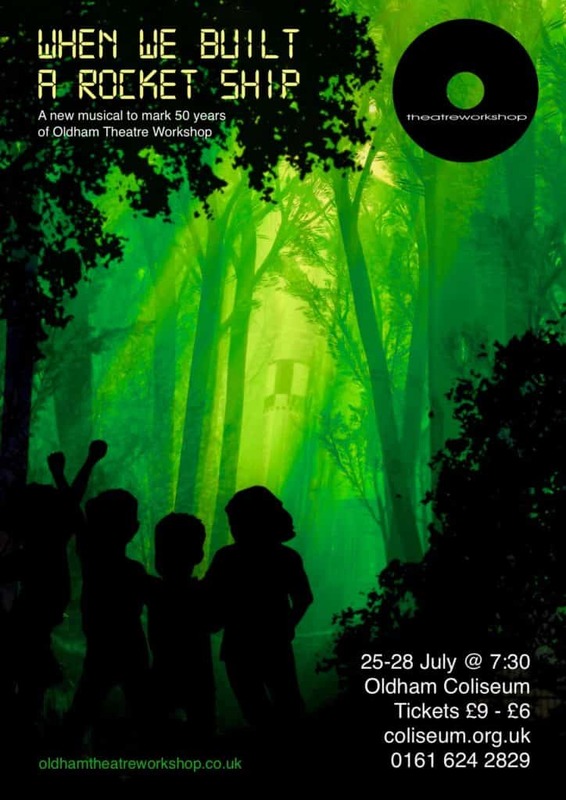 This special Anniversary production celebrating 50 years of Oldham Theatre Workshop will be a heartfelt evening of nostalgia. Look out for some surprises!